Did you know that the first known written mention of Ooty is Wotokymund? It was in a letter dated March 1821 to the Madras Gazette from a source that is still unknown. In early times, it was called OttakalMandu. Years later, people started using Ootacamund or Ooty to mention the archetype of beauty. 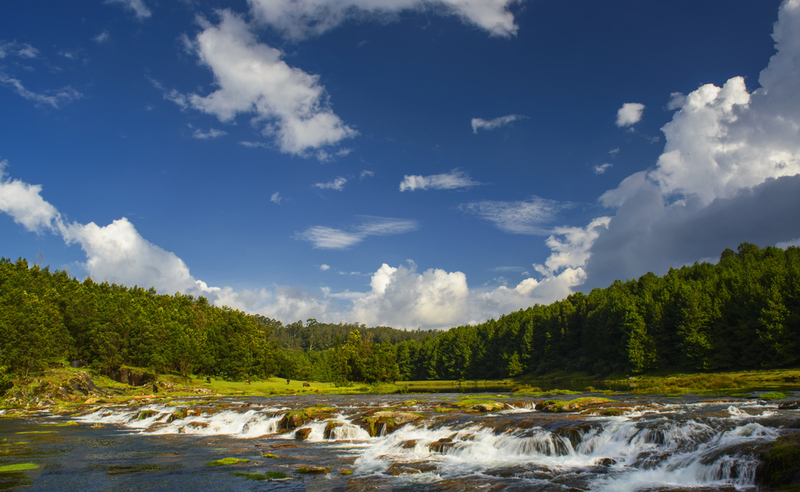 With its pleasant mild climate, Ooty attracts a large number of tourists throughout the year. Apart from its weather, the ‘Queen of Hill Stations’ is the abode to various picturesque holiday spots for nature admirers. If you have never experienced a mountain train ride, then buckle up for one in Ooty. Built by British in the year 1908 and recognized as one of the World Heritage Sites by UNESCO in the year 2005, the Nilgiri Mountain Railway in Ooty will offer you a mountain ride that you will cherish forever. Ooty Lake, Pykara Falls, Wenlock Downs, Kamaraj Sagar, Lamb Rock, Dolphin’s Nose, etc. 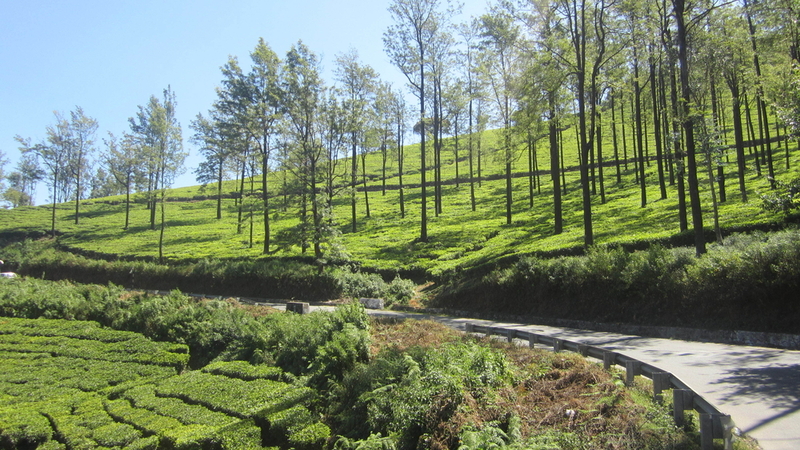 are some of the hotspots in Ooty that stay crowded with the tourists round the year. Other treats for the eyes in Ooty include the Tea Park, the Avalanche Lake, Avalanche Safari, Emerald Lake, Pykara Waterfalls, Stone House (the first bungalow of Ooty), etc. 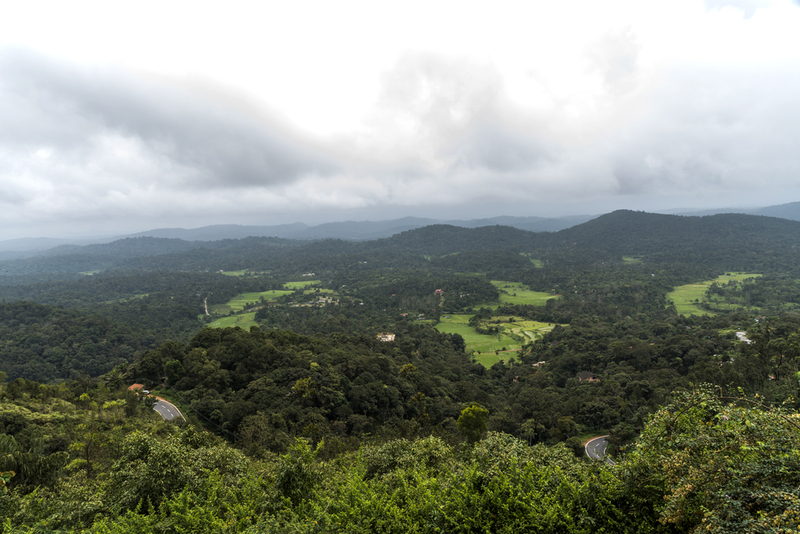 The road trip from Bangalore to Ooty is not merely about trees racing in the opposite direction. In fact, branding the trip as an adventurous ride won’t be untrue. There are two popular routes that the private car owners, Bangalore Ooty outstation cabs and buses take. The first one is via Mysore and the second one is via Gudalur. The Mysore route is said to have 36 hairpin bends. Thus, it is taken by professional drivers and those individuals who believe they are made to drive on such roads. The steeps and climbs make this route no less than a roller coaster ride. The Gudalur route is easily motorable because it is less steep and there are fewer curves and bends. Whether you are on Mysore Route or Gudalur Route, both of them go through Bandipur Forest where elephants, deer, bison, etc. are a common sight. Amidst the forest, do pull over once and plunge into the surrounding, brimming with the greenery and beautiful fauna. You surely don’t want a poor transportation medium to spoil your Ooty trip. Thus, opt for one of the Bangalore Ooty Outstation Cabs by Ola and keep your trip under your budget and make it hassle-free.Choose a type of Ola outstation cab (Mini, Hatchback, Sedans or Luxury Cars), decide the duration of the trip, finalize a pickup time and book a car in no more than five minutes. 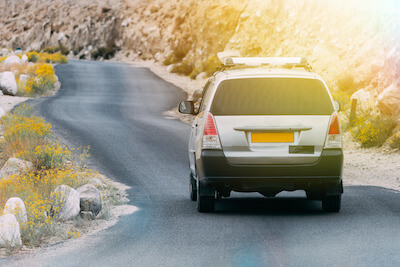 Whether you want to get out of the cab to rejoice the nature or the craving for tea is making you restless inside the car, make as many stopovers as you want. Whether you take the Mysore Route or Gudalur Route, the trusted and qualified Ola cab driver with his excellent navigation skills will ensure that you have a comfortable and safe drive to Ooty. 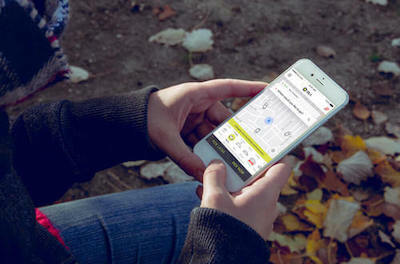 The affordable and transparent pricing and the easy payment options of Ola make sure that you take pleasure in your trip rather than fixing your eyes on the odometer and biting your lips in a worry. Get away from the hustle and bustle of the IT hub of India for few days. Book an Ola outstation cab to Ooty and experience nature as never before. 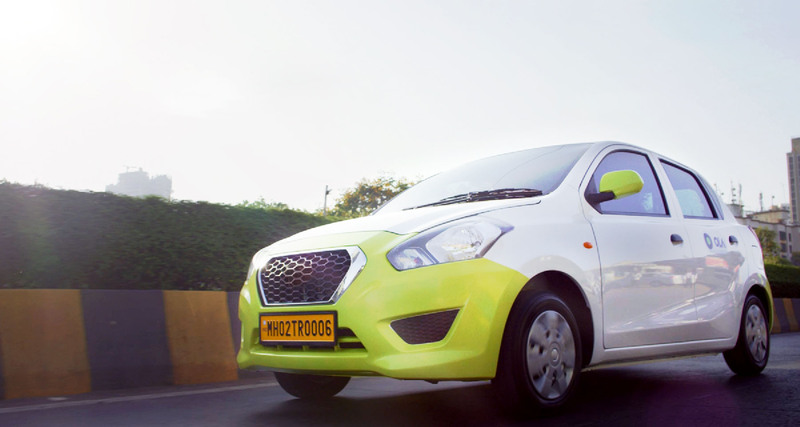 Why ride with Ola Outstation from Bangalore to Ooty ?